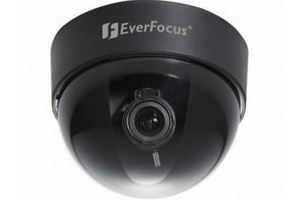 EverFocus Electronics Corp. is a leading manufacturer of CCTV cameras, DVRs, access control systems and other CCTV and access control peripherals. Headquartered in Taipei, Taiwan, EverFocus has offices located around the world including the U.S.A (California & New York), Germany, China and Japan. EverFocus offers quality products, superior technical support, project design consultation, a certified dealer program, educational trainings and many more to meet the demands of our customers worldwide. We believe the key component to success lies in the development and quality of our products and excellent customer service.